6.5. New finnishness day celebration at the Botania garden (address: Heinäpurontie 70) on 12th May from 17:00 to 21:00. If you don´t participate to the Symposium dinner, here is an optional program for the evening entertainment. 3.5. Final session timetable has been published. Please note that there is limited amount of hotel rooms for lower price! To achieve the special price for the room, the reservations should be made before 10th of April 2016. 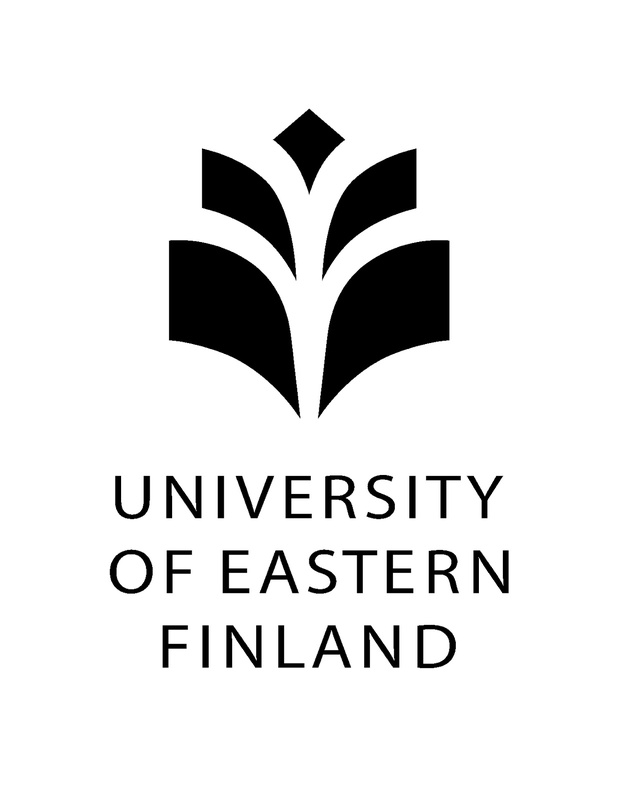 The University of Eastern Finland, the Finnish Society for Ethnomusicology and the project Ageing, Communication, Technologies (ACT,Concordia University) bring together researchers from music studies and various other disciplines in order to discuss music in relation to ageing and technology. 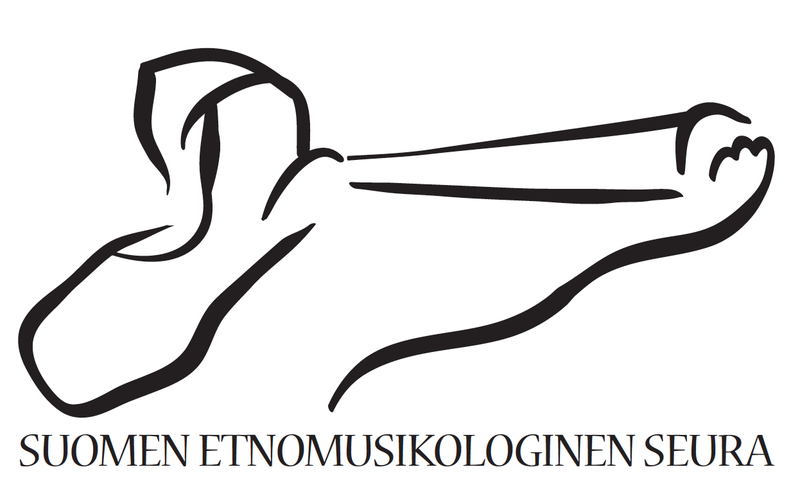 The symposium “Music, ageing, technology symposium” will be held in the Joensuu campus of the University of Eastern Finland, 11-13 May 2016. The participants of the symposium will look at all genres of music and ageing, often in the context of modern communication technology. The symposium hopes to offer multilayered and critical perspectives on the crosscuttings of digital technologies and ageing in relation to music studies, and how these approaches relate to other research traditions. 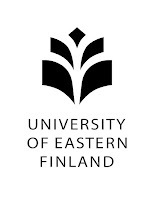 The theme is closely linked to one of the hosting university’s (UEF’s) current research orientations on human sciences and technology research. Please note that despite of the specified theme, it is possible to submit proposals out of it. Please note that registration starts 21.3. Registration fee 40€, MTS & SES members 35€, students/unemployed/pensioners 25€ (includes program, 3 x lunch and 3 x coffee). The hotels below have offered conference guests a special price. We ask guests to book their accommodation themselves, according to the information below. To achieve the special price for the room, the reservations should be made before 10th of April 2016. Please make the reservation via phone or e-mail. 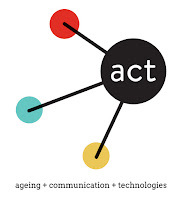 Promotion code: "Music, ageing and technology"
For the session timetable PDF please click here (updated May 3rd).